One of the most important pieces of your tack is a horse breastplate, so it is vital that you have one of the highest quality when out riding. No matter your discipline, be it show jumping, dressage or simply riding and hacking it out, we have the perfect breastplate for your horse to ensure that your saddle doesn’t slip back when riding! Your horse breastplate is often seen as an essential piece of kit by riders, particularly those who jump. Whether it’s show jumping or cross country trekking, wearing a breastplate can give you that extra piece of mind that your saddle will not slip backwards. A breastplate is particularly useful to cling on to should you have a bit of a whoopsie while out riding as it can double up as a neck strap – perfect for those unexpected moments. Harry Hall has a selection of breastplates for sale including an elastic breastplate, a 5 point breastplate or a traditional hunting breastplate. The 5 point breastplate and the traditional hunting breastplate both have detachable running martingale loops for an added level of control. This type of breastplate is particularly useful if your horse is prone to throwing his head in the air – nobody wants a bash on the nose! They also attach to the D-rings at the front of the saddle as well as looping over the girth – two points of security are always better than one! With colour options including black and brown, there will be a breastplate to suit your requirements and your horse’s size and shape. 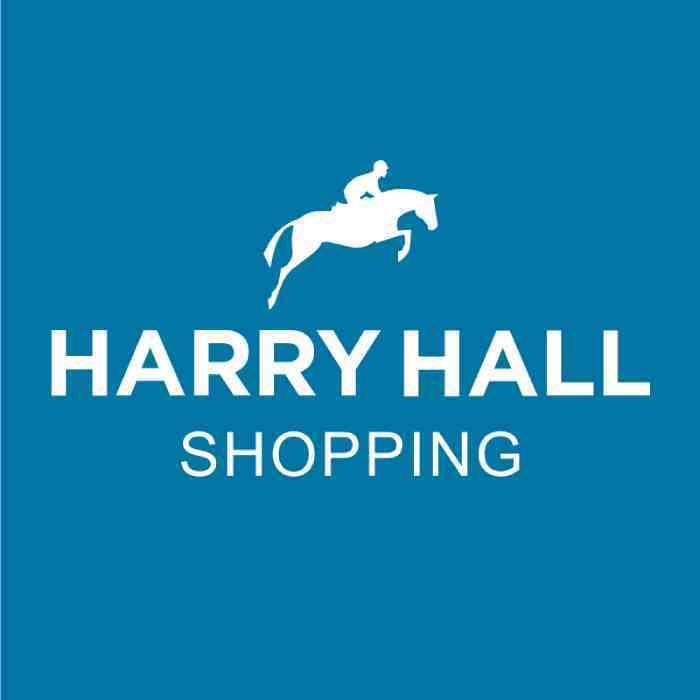 The experienced team at Harry Hall will be more than happy to help you select the right horse breastplate for you.